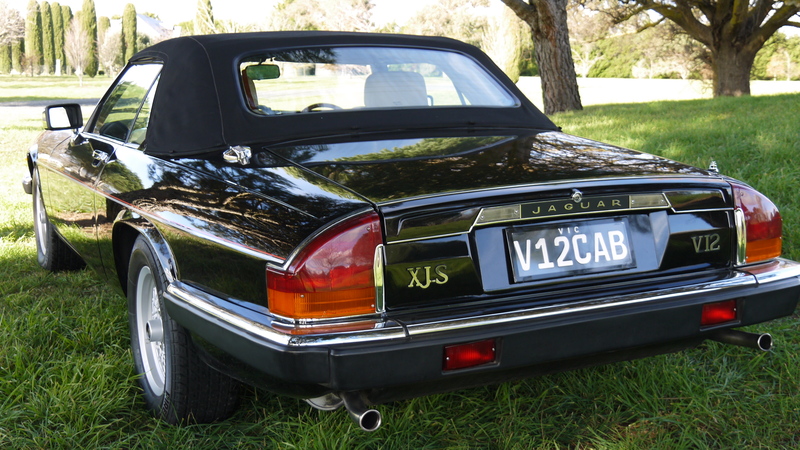 SOLD : 1989 Jaguar XJS V12 Convertible. 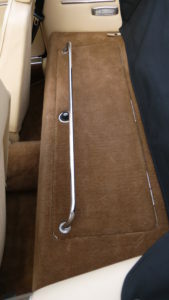 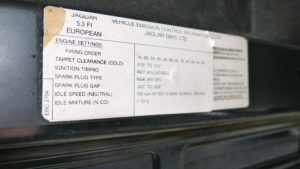 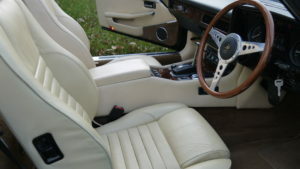 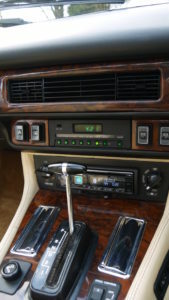 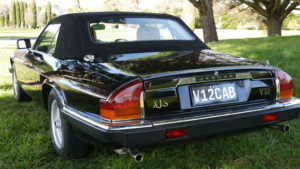 1988 Jaguar XJS V12 Convertible. Best described as absolutely pristine condition. 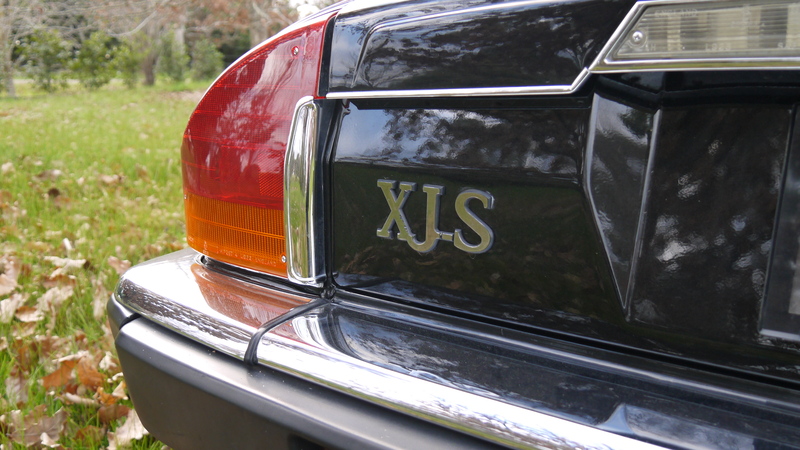 Jet black with Magnolia Combination. 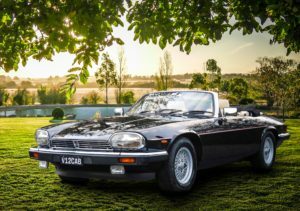 Award Winner at the 2016 Jaguar Concourse D ‘Elegance. 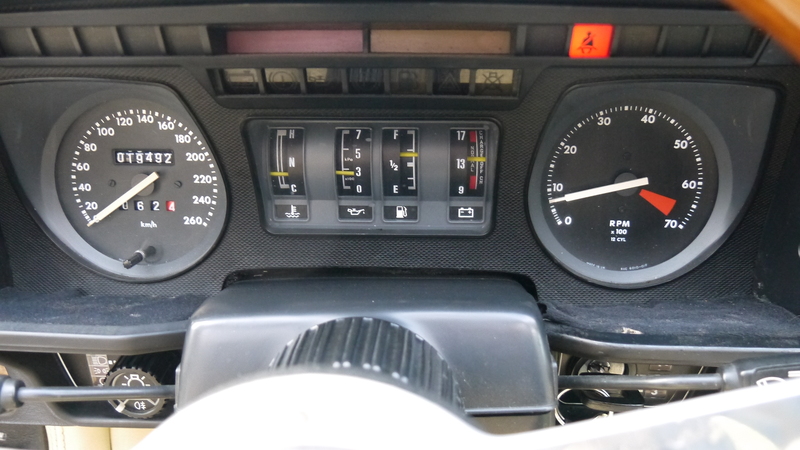 Only driven a remarkable 22725 Kms. 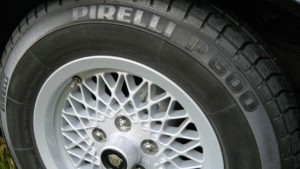 Has near new Pirelli P600 Tyres. 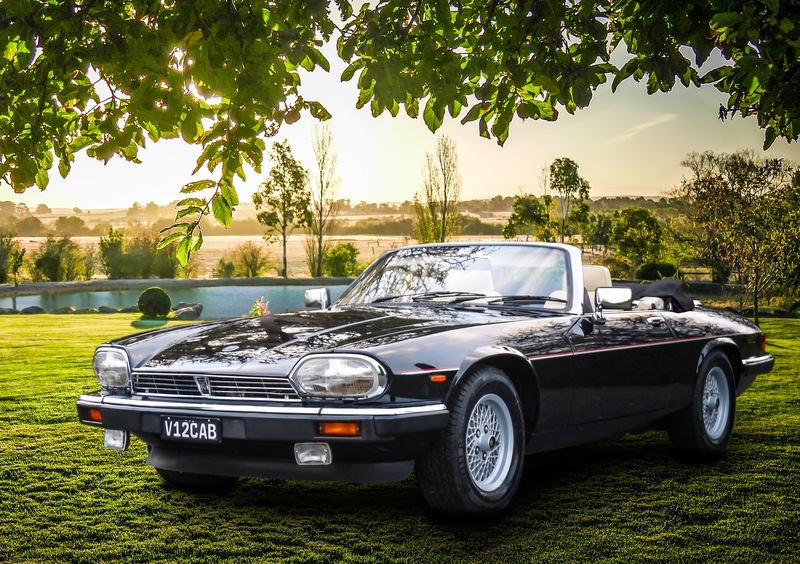 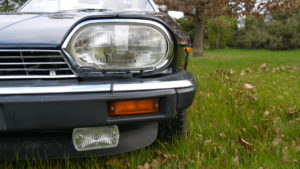 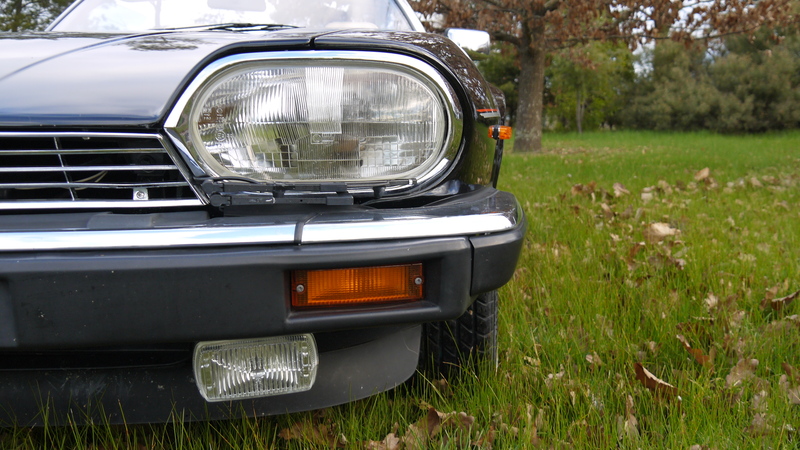 This Jaguar has always been meticulously maintained professionally. 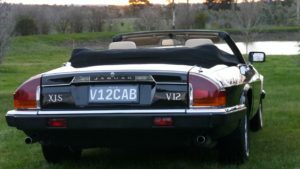 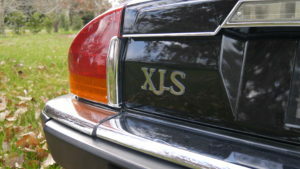 Full Service History by Mike Roddy Jag Services in Moorabbin. 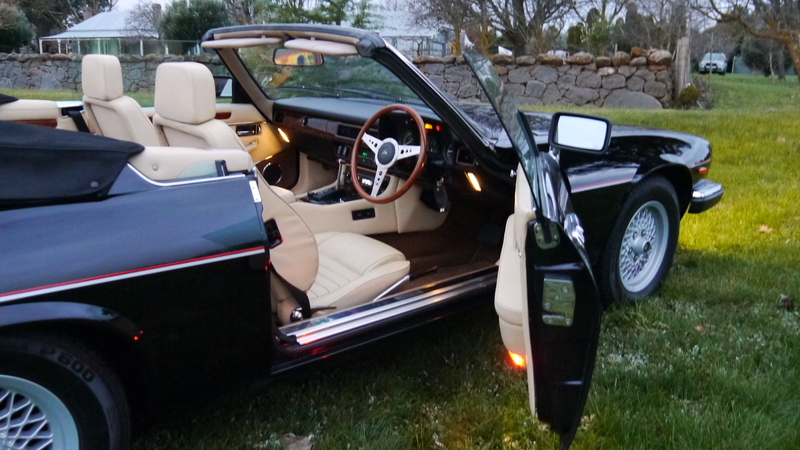 She looks and drives like new and is presented in first class condition with nothing to spend. 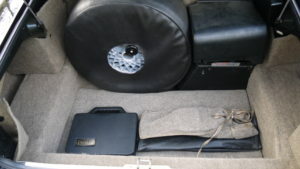 Receipts and records Available. SOLD with RWC and 10 months Victorian registration.